eat like a king, Feel like a king! Conquering Boston with Middle-Eastern cuisine, Shawarma King brings a tasty piece of Lebanon to Coolidge Corner. Since 1989, the Kassab Brothers have been reining over Boston with their incomparable Shawarma. 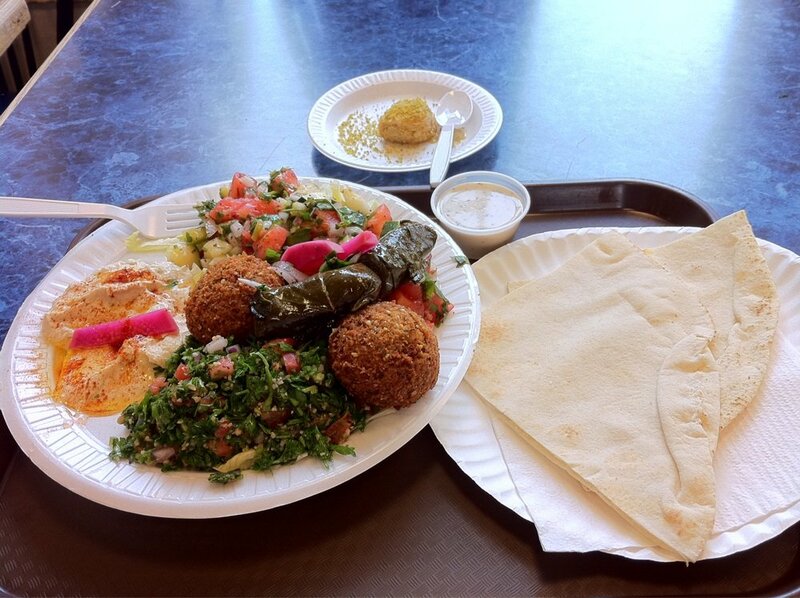 Shawarma King was the first to bring the delicious authentic food of Lebanon to Boston. Although Shawarma King is known for its delicious Shawarma, the menu ranges on with many scrumptious choices.